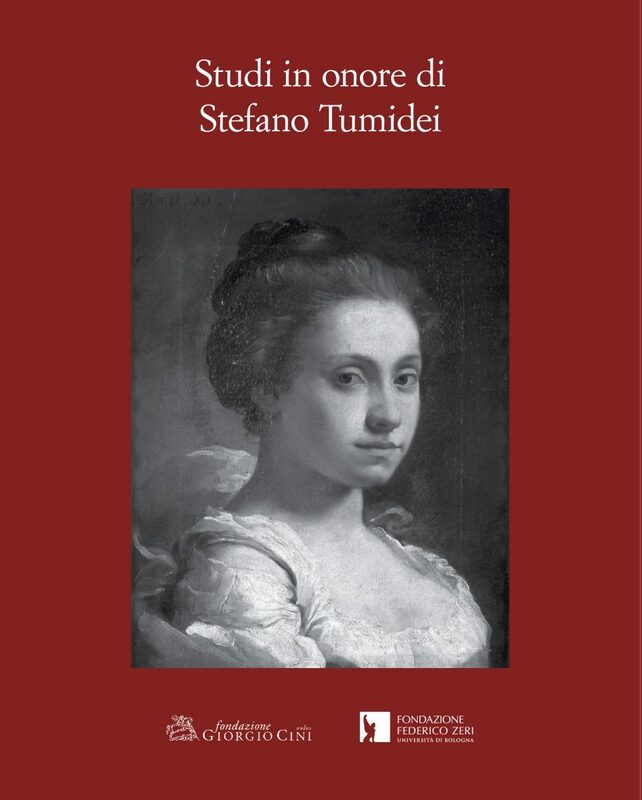 Five years on from the publication of a significant part of the writings of Stefano Tumidei (Forli, 1962 – Bologna, 2008) in his book on painting in Emilia-Romagna (Studi sulla pittura in Emilia e in Romagna. Da Melozzo a Federico Zuccari), the Fondazione Giorgio Cini and the Fondazione Federico Zeri, Bologna, invited the scholar’s colleagues and students to continue an uninterrupted conversation with a friend who had died prematurely. Fifty-four writers thus provided original essays and unpublished studies for the production of this book. Many of them explored specific issues, starting from Tumidei’s studies or exchanges with him, always open-minded and full of suggestions. The result is a raft of topics that range from Giotto to Capogrossi, from painting and sculpture to engravings, drawings and photography. The many, disparate subjects reflect the range of interests and enquiries that characterised Stefano Tumidei’s career. In all these diverse research fields, he distinguished himself and became a major reference point.